BitStarz Casino will welcome you with a massive Welcome Package. 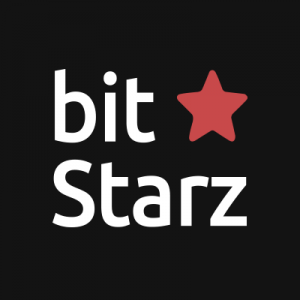 And BitStarz is known for accepting bitcoins and euros. Your first deposit bonus is a 100% bonus up to €100 and 25 free spins. Your second deposit will be credited with a 50% bonus up to €100 and again 25 free spins. But there’s more in the BitStarz giftpackage. Your third deposit will be rewarded with another 50% Bonus up to €100 and 25 free spins. And last but not least, the cherry on the cake, a 100% bonus up to €100 on your fourth deposit and for the last time 25 free spins. But it’s also possible to receive bitcoins on your first four deposits. You can’t use bitcoins in many online casinos. 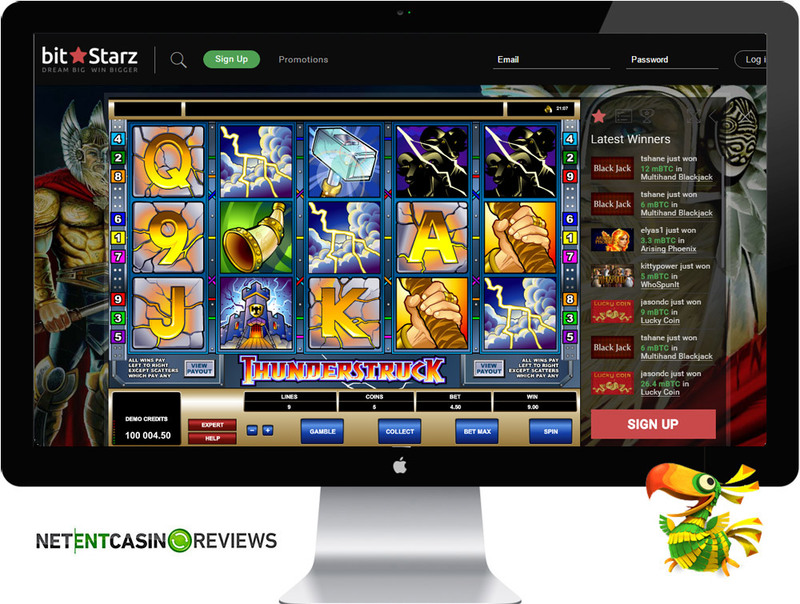 BitStarz is an online casino where you can use bitcoins. You can also receive your (Welcome) Bonuses in bitcoins. If you want to play your Welcome Bonus in bitcoins you’ll receive 5 BTC. 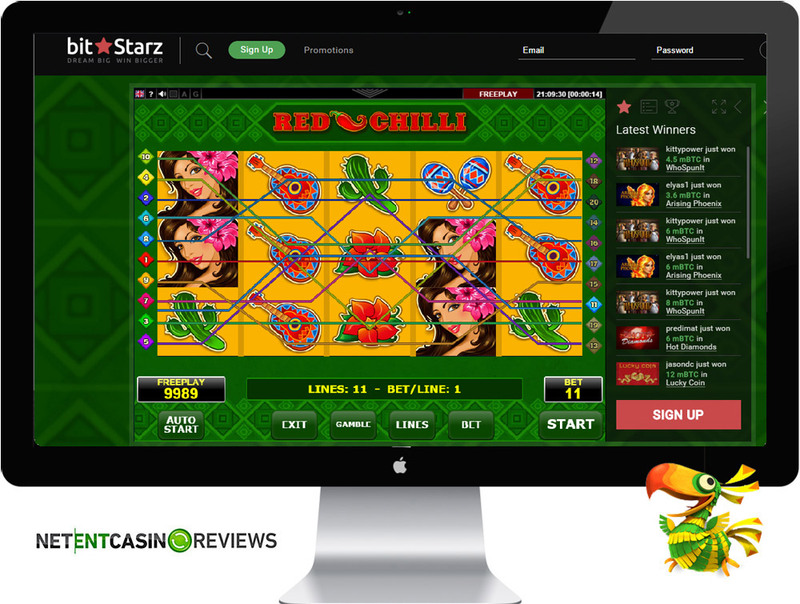 BitStarz is an online casino owned and operated by Nabelse Holdings Limited. The casino accepts bitcoins and its software is powered by various gaming providers that include NetEnt, Microgaming and many others. BitStarz was established in 2014 and licensed in Curacao with its software offering direct play online games with no download necessary. An added advantage is about playing at this casino is that it does not restrict players from any country. Players can enjoy playing a wide array of NetEnt games and the only setback is that it does not offer NetEnt local jackpots but offers NetEnt pooled jackpots such as mega Fortune that awards more than 1 million euros when triggered. However, you will be able to enjoy playing NetEnt live casino games. The casino offers flexible payment options and its customer service supports multi-languages. 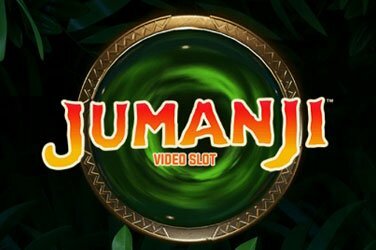 Another added advantage is that players can enjoy playing 3D games from BetSoft and the casino’s gaming library is constantly added with new game titles. Players can also enjoy playing poker games with the likes of Texas Holdem and others. The games are quick to load and players can select games according to provider. The casino offers promotions for both desktop and mobile users. 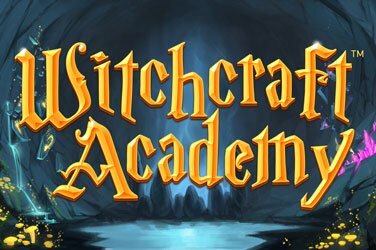 The games can be played on both desktop and mobile with no download necessary. 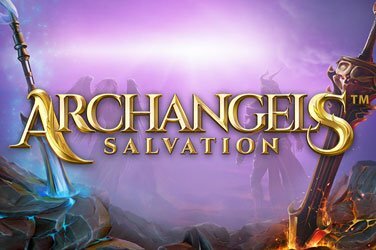 Its mobile platform supports a variety of mobile devices and the games are available as direct play online. BitStarz Casino offers different types of regular and exclusive bonuses. The casino offers a welcome bonus of up to €400 or 1BTC. The welcome bonus is shared across your first three deposits. The casino offers exciting promotions on a regular base. For instance, every Monday, you will receive a 50% reload bonus match up to 250 mBTC. 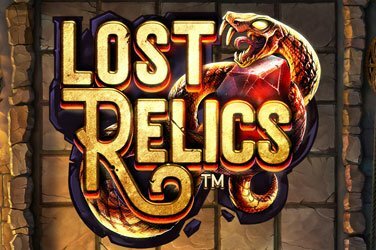 Another exciting promotion offered by BitStarz Casino is the Slot Wars race that offers more than 5 BTC or €500 in prizes. The slot wars race prizes are awarded to top bitcoin and euro wagers. Wagering Requirements:The bonuses offered carry a wagering requirement of 30x. You can contact the customer support through email ([email protected]), telephone and 24/7 live chat. Available Languages: English, German, Finnish, Swedish. 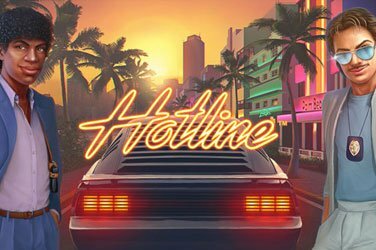 Sign up at BitStarz now!